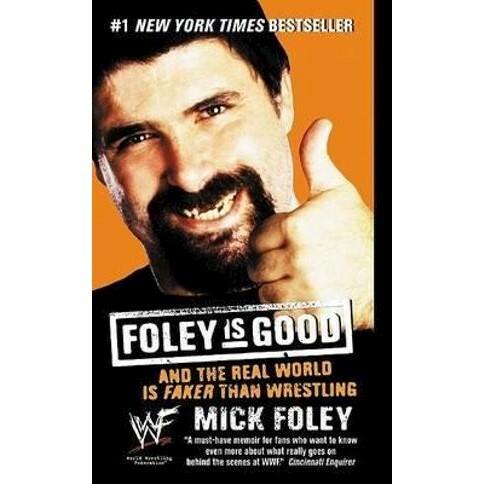 In "Foley Is Good, " Mick Foley -- former Commissioner of the World Wrestling Federation, aka Cactus Jack, Dude Love, and Mankind -- picks up right where his smash #1 "New York Times" bestseller "Have a Nice Day " left off, giving readers an inside look at the behind-the-scenes action in the Federation. With total honesty and riotous humor, Mick Foley shines a spotlight into some of the hidden corners of the World Wrestling Federation. From the ongoing controversy surrounding "backyard wrestling" to the real story behind his now-infamous "I Quit" match with The Rock, Foley covers all the bases in this hysterically funny roller-coaster ride of a memoir.